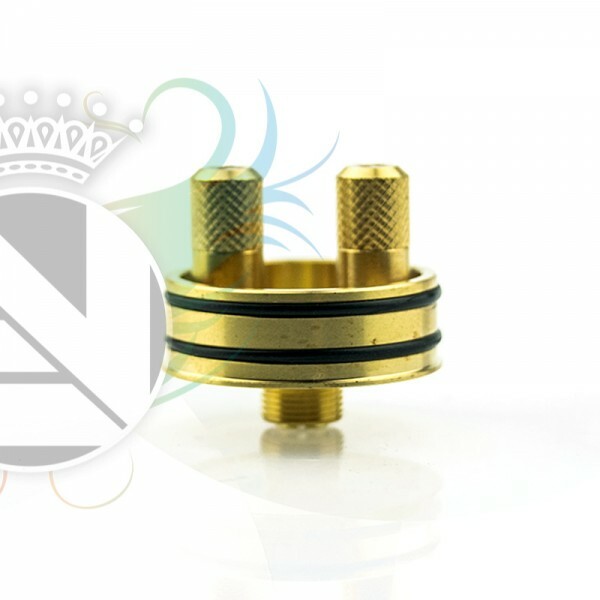 The long awaited atty designed by Indonesia’s Coil Builder Mike Vapes House & Augvape. A new design that has not been seen before on any RDA or it’s engineering. 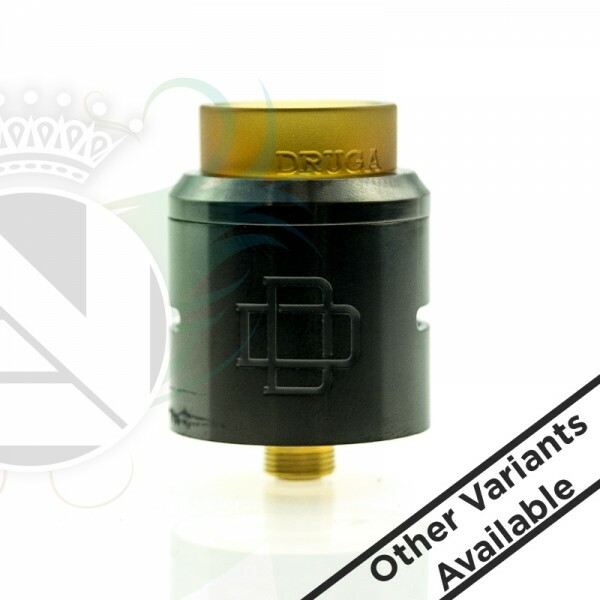 The Druga RDA is the 1st atty which uses a CSS (Clamp Snag System) for it’s dual posts, this makes coil installation easy and allows for a variety of coil structure compatibility. Please Note Over tightening of post clamps may result in damaged posts.